Our NEW Basketball Camp will provide your child with the chance to learn from local coaches and athletes. 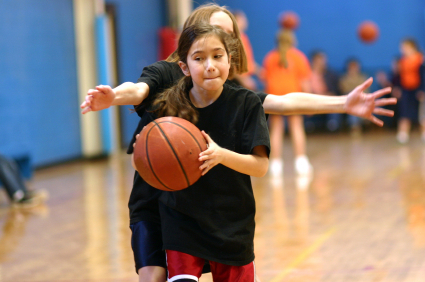 Campers will be able to practice their skills through drills, activities, and small area games. Campers will develop their shooting, passing, dribbling and game strategies. The end of the week will include an outdoor tournament for all participants to showcase their skills.